Native Instruments product specialist Matt Cellitti demonstrates how to use Maschine’s uniquely powerful Transient Master effect to tighten up mixes and various musical elements. Maschine’s Transient Master effect is a very powerful tool for mixing that can be used to bring sounds from the back of the mix to the front, enhance attack on drums and percussion, fix muddy recordings, reduce reverb, and much more. In this tutorial, Matt Cellitti introduces Maschine’s built-in Transient Master effect and shows us how to tighten up your mixes by applying it to various musical elements. 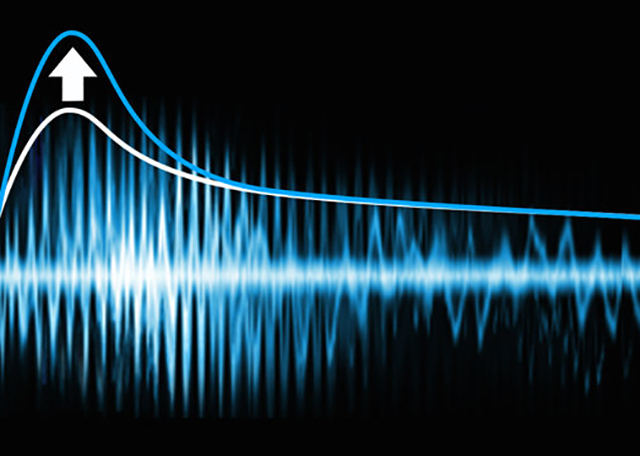 Transients are non-tonal material that occurs at the onset of a sound. The Transient Master provides an Attack control used to emphasize or de-emphasizes transients, which will make a sound more or less lively without affecting the overall level while the Sustain control cuts or lengthens the sustain part of a sound. This extremely useful dynamic effect effectively reshapes the envelope allowing you to control the sound at its source. Matt Cellitti began his music career recording in four tracks with his college roommate’s borrowed gear. He now tours the world doing advanced clinics and workshops using hi-end, state-of-the-art gear and software created by Native Instruments. During Matt’s international musical journey he discovered that teaching and helping musicians is his life’s true passion.